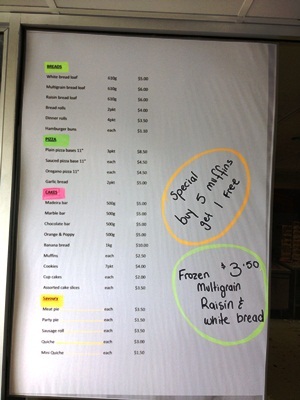 Why has this eight month old bakery been kept a secret for 7 ½ months? I do wonder. Here I am, like many, many others suffering with a horrible intolerance that not just affects the stomach by making one look seven months pregnant whether that one person is male or female. Gluten gives me have enough gas to fly to the moon and back, and make my head foggy enough for people to think that I'm on drugs. Personally, I actually struggle the most with the unbelievable bouts of diarrhoea and constipation. I found a secret that deserves sharing. 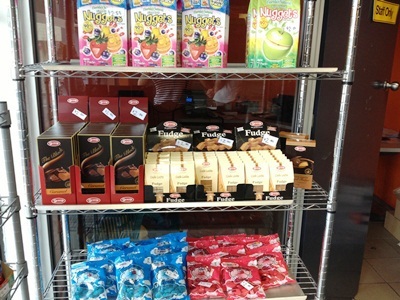 This bakery is in Rydalmere, just on Victoria Road where a lovely lady, my now new baker, Yvonne started this business with her four children but not because they can't eat gluten and wheat based products but because she knows so many that can't. After chatting to her for a while, I realised what a special person she is, and it is her caring nature that has her making, if I had a drum I'd do a drum roll, Muffins! Chocolate, double chocolate and blue berry muffins that don't taste like gluten free anything. Her soft fresh multigrain or white bread, yes, soft bread that can be eaten without toasting is delicious. Anybody in my situation knows that if you don't practically burn any other type of gluten free bread, then it is just not edible! I had been spending $8.50 on a loaf of bread from organic shops just so that I can take it home, cut it up myself, freeze it and then later toast it to death. No more! 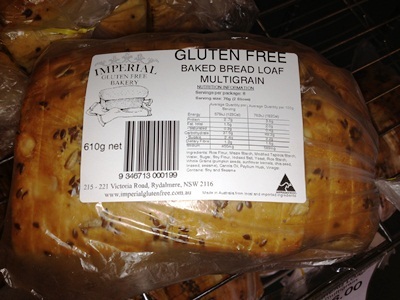 Imperial Gluten Free Bakery is making an unbelievably awesome multigrain bread that is selling at $6.00 for a cut up loaf and the white loaf is only $5.00. The best part is that it is all enjoyably edible. Yvonne doesn't use any preservatives at all. Her bread is sliced, not at all dense and soft enough to eat without it feeling like cardboard in my mouth. You too will be surprised. 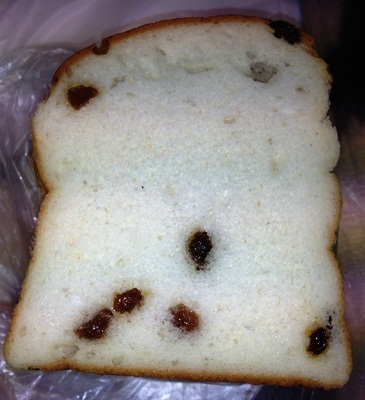 I had fresh raison bread and, to make it better, she let me taste test everything before I bought it. Even her pizza bases make a delicious pizza, and cook well. I hugged her, I just had to. 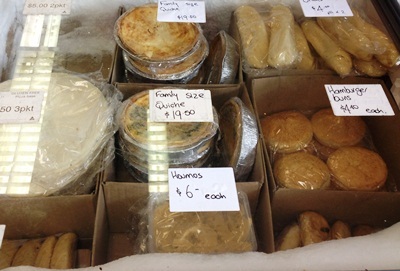 Her meat pies are delicious, the herb bread, garlic bread, sausages and so much more. Madeira cake, chocolate loaf and banana bread that actually tastes like banana's and is the right thick density of banana bread without the horrible after taste! But wait, there's more. 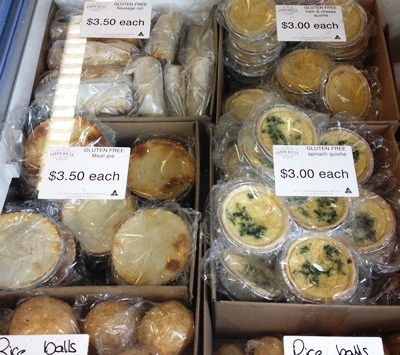 Spinach Pies or Sumbusik anyone? Quiche, dinner rolls and hamburger rolls all ready to be delivered, yes, she delivers too. The Rocky Road, Fudge, lollies and yes, coconut ice made my mouth water. 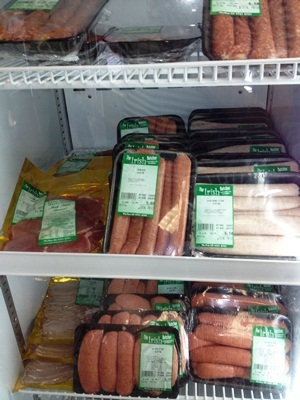 Also sausages and cold meats, this lady is a genius. 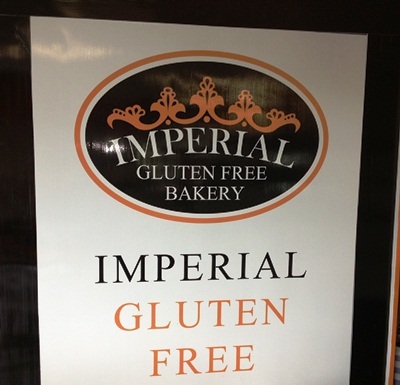 Imperial Gluten Free Bakery gets my thumbs up. Open six days a week, Monday to Saturday and delivers Monday to Friday, why not. Stop cringing and start enjoying your gluten free world. My family will now eat the bread that I eat! There will no longer be separate storage areas in my home. Great to know such places exist. thank you very much for this article and sharing - I'll definatley be visiting and purchasing! FYI ... having problems with their website. You may wish to liaise with them? I will pop out there and try their products. The reviews so far sound great. Excellent, going to check this place out this afternoon. My partner is ceoliac and still on the search for a decent loaf of bread that doesnt cost $9 or more. website for this site is not functioning? I went there today as promised and my partner wants to thank you, she loves the bread and the price, definitely going back there again. Just so others know, there are no eftpos facilities available. There is an ATM a short drive up the road if you don't have cash on hand like me. 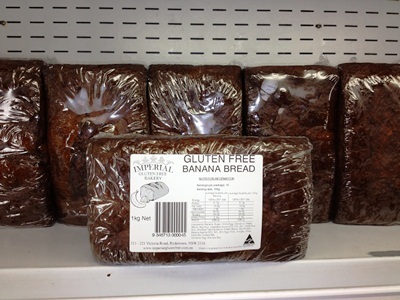 Best banana bread out there! I'm so excited in visiting this place! Thank you so much for putting it out there!